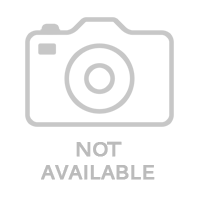 Manish Nagar, Nagpur - 440015. 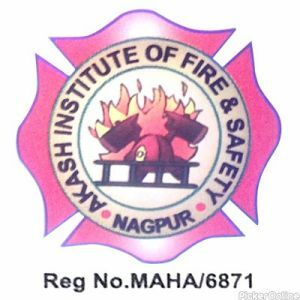 Akash Institute Of Fire And Safety Nagpur - (Campus Narayana Vidyalayam, Somalwada Square, Nagpur - 440015). Akash Institute Of Fire And Safety Nagpur is well-known fire and safety institute in Nagpur. We provide placement in several sectors such as Government, Central, Private and State. Our aim is to train people for Safety & Fire Management with confidence and placing excellent candidate to best jobs. To provide advanced education of Fire and Safety Management as well as assist trainee for Job Placements. We provide 100% Placement Assistance in Variable Industries all over India and Abroad.